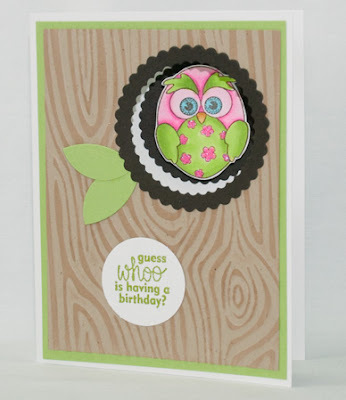 Whooooo's stampin' this holiday weekend?? I did!! 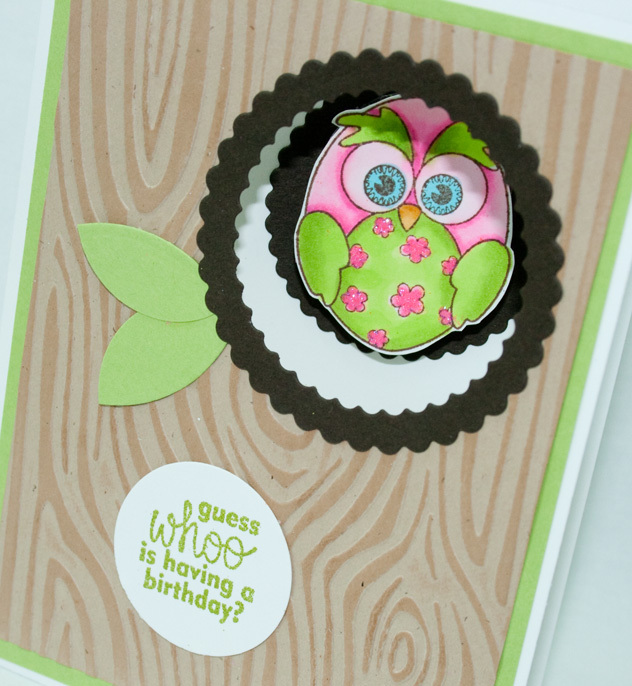 I also made the September Technique Club Video making this adorable Owlette card!! I absolutely love this new set from Beccy Muir, and apparently so do a lot of you!! It has been a very busy weekend! I love the dimension of the card as he peeks his head out of the tree and he's on a Wobble too! 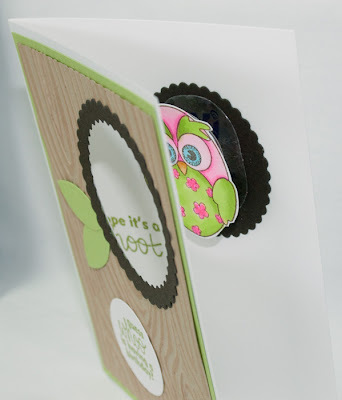 !...then he takes over the show on inside of the card. Take a look at the video and see all the details. 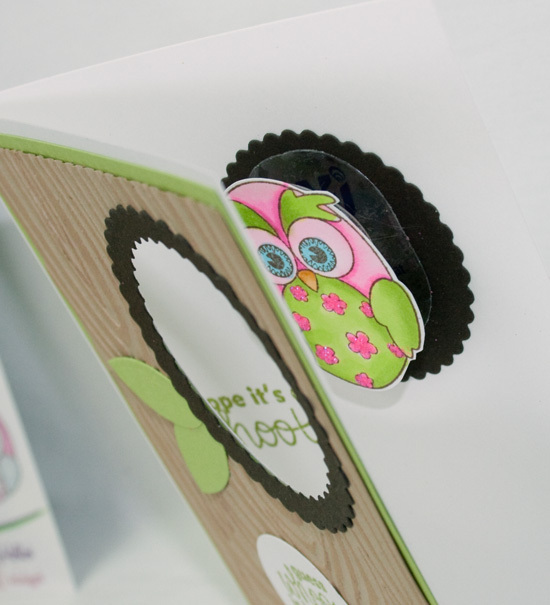 Thanks for stopping by and I hope you have a stampingly great week! !